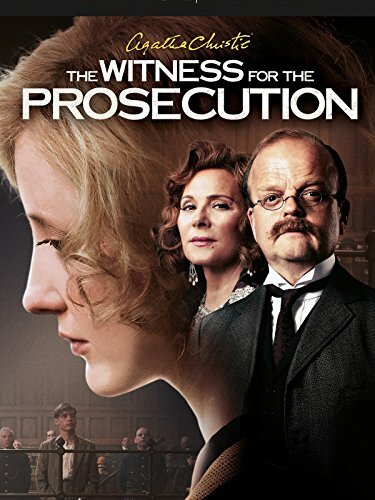 Agatha Christie's The Witness for the Prosecution by at Movi Ki. Hurry! Limited time offer. Offer valid only while supplies last.